Place the watermelon chunks in a blender in small batches. Blend until liquid. Press through a mesh strainer to extract juice. Discard pulp. 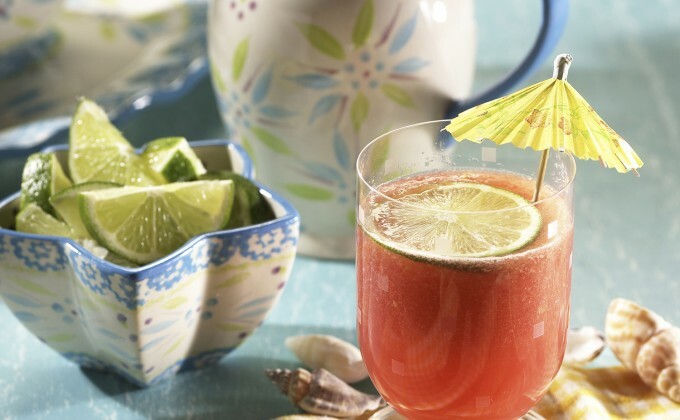 Add watermelon juice to your blender along with limeade. Blend until smooth. Serve over ice.